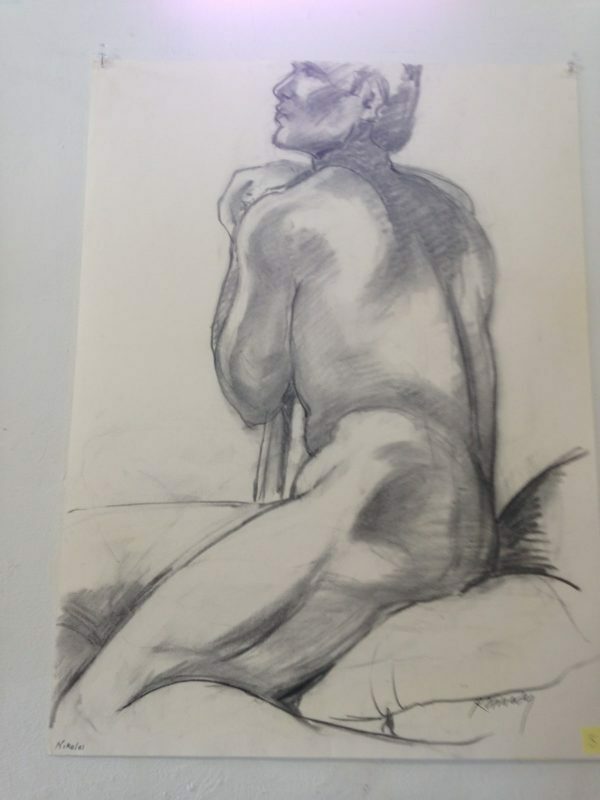 Art has been in my blood from an early age and I have pursued my interest in it for many years, first as a watercolor student then oils, acrylic, and charcoal. 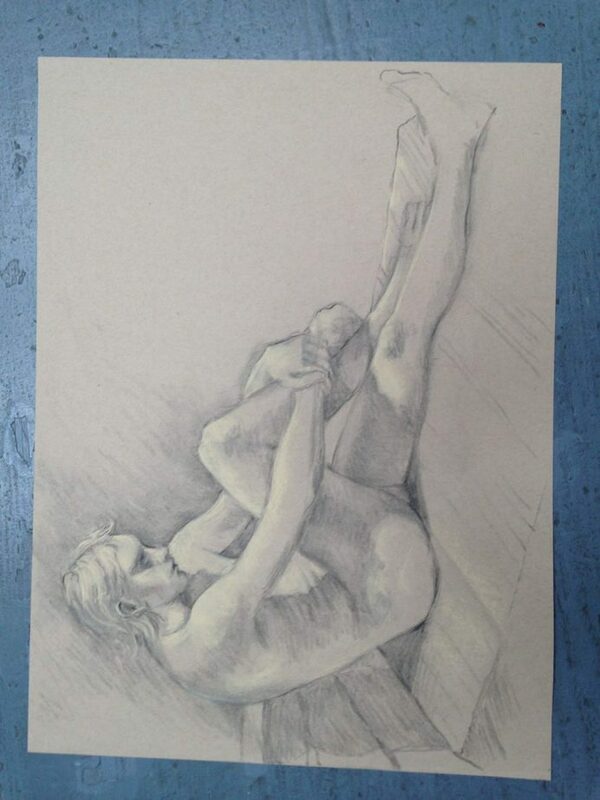 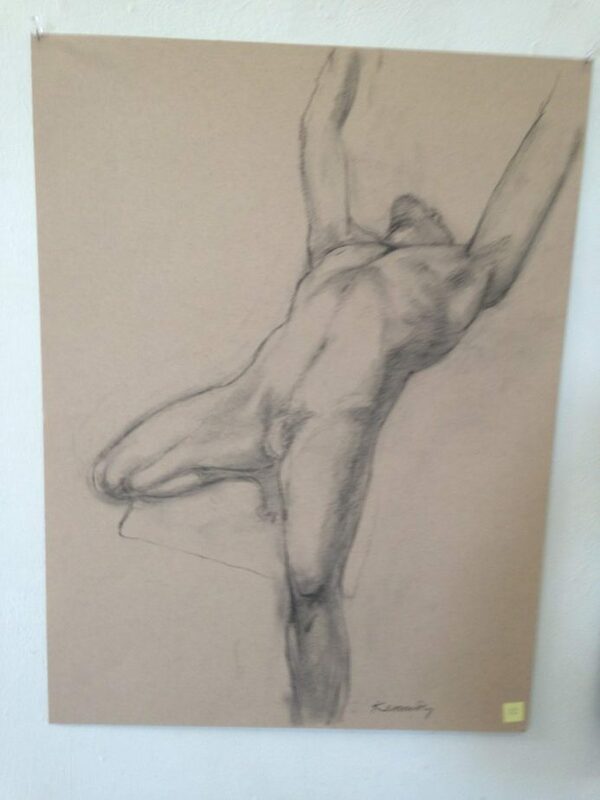 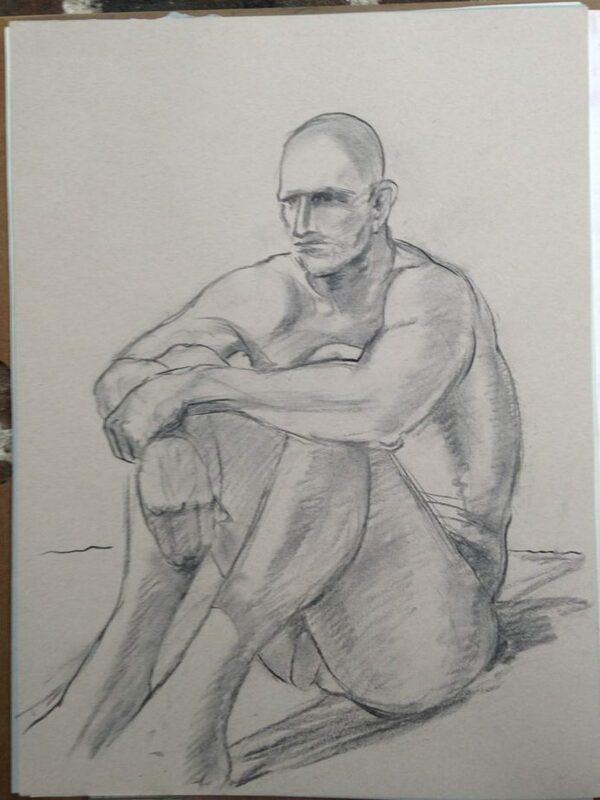 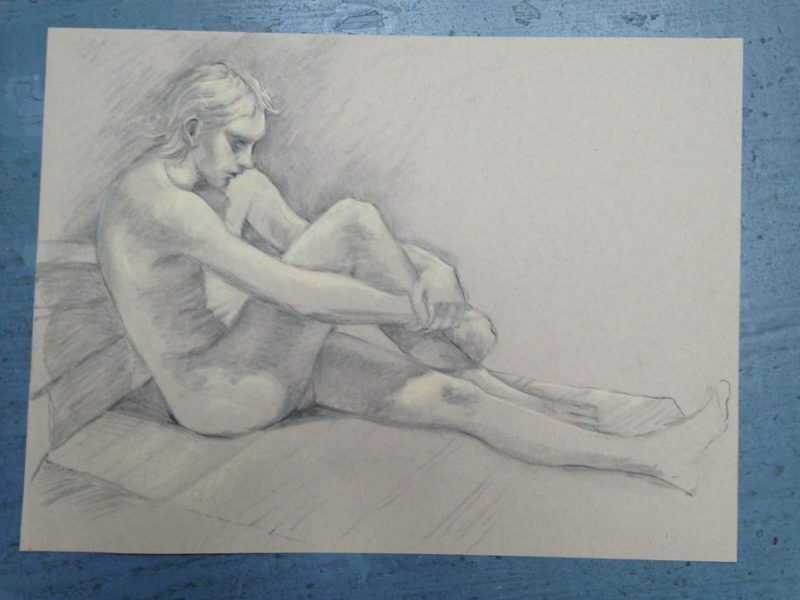 For the last 26 years I have focused on the figure as a subject using charcoal and conte crayon on paper or acrylic on canvas as my medium. 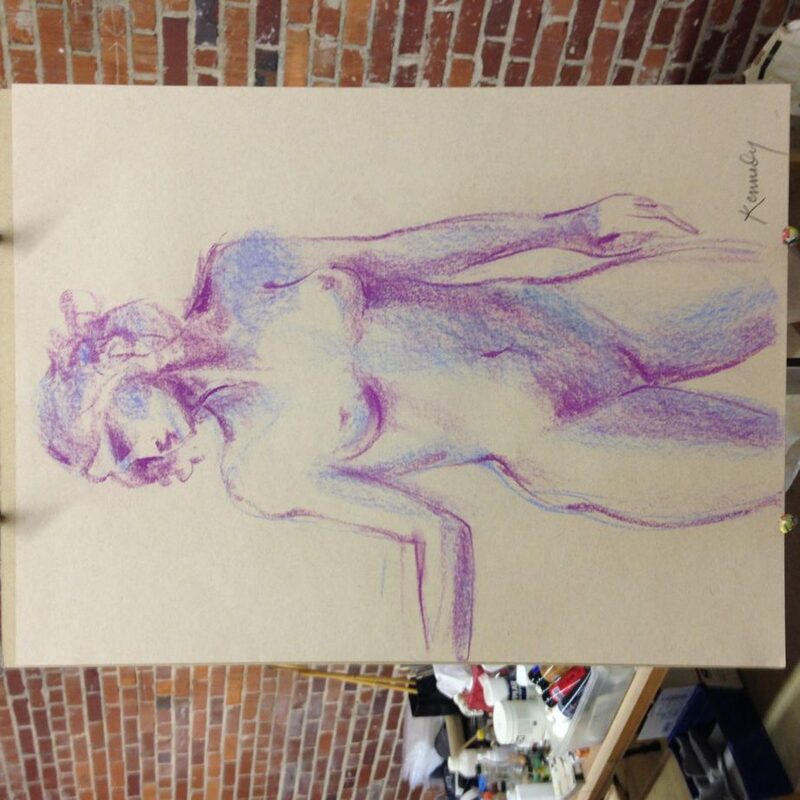 Working from the live model is my choice setting, which is available with the group About Face or in my new studio at Stormwater Studios.